© 2018 by Mums!. All rights reserved. All contents on this blog, such as text, images and graphics, are copyright protected. Unauthorized use and/or duplication of these contents, as is or modified, without written permission from the blogger is prohibited. Please contact mums@gmx.net for permissions. 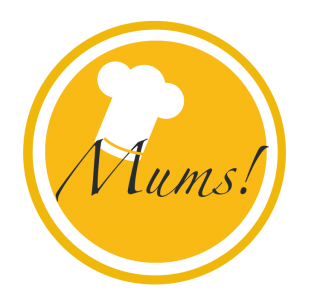 Excerpts and quotations may be used, provided that credit is given to this blog and explicit reference is made to http://www.mumsmumsmums.wordpress.com.